Hatch PR has been appointed by vistBlackpool to raise the profile of Blackpool as a destination for football families, capitalising on the team's success in the Premier League. The Hatch team will be targeting away supporters, their families and friends, with a creative media relations campaign. 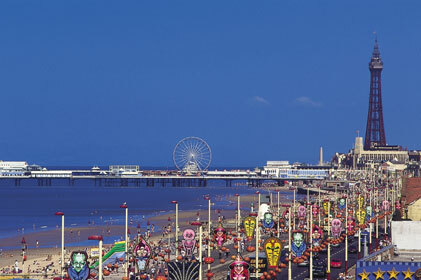 The specific objective is to drive traffic to visitblackpool.com/football, with the aim of attracting football families to the resort and encouraging repeat visits outside the football season. The agency will focus on national and regional sports media, as well as women’s consumer media.